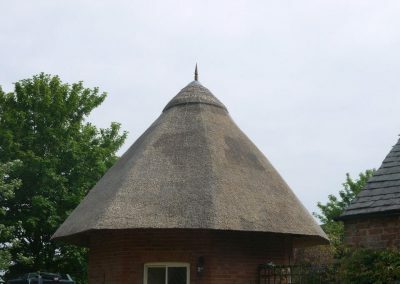 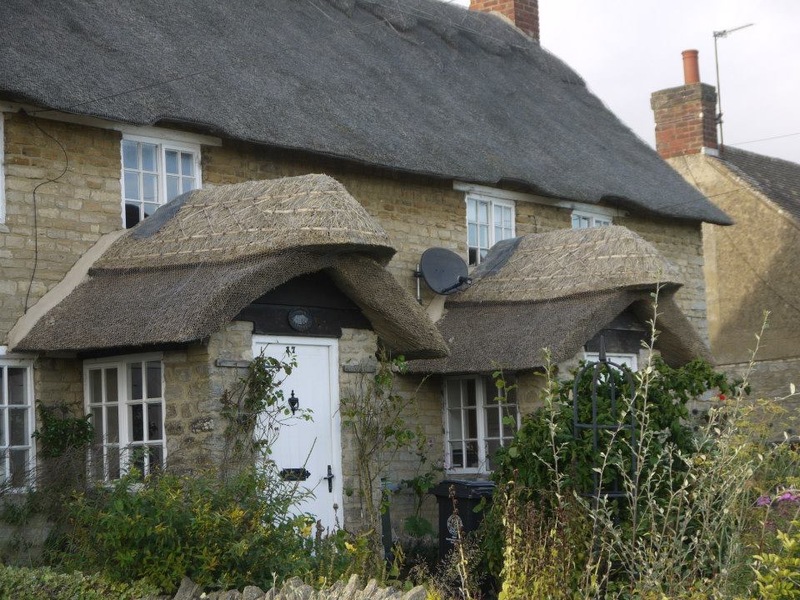 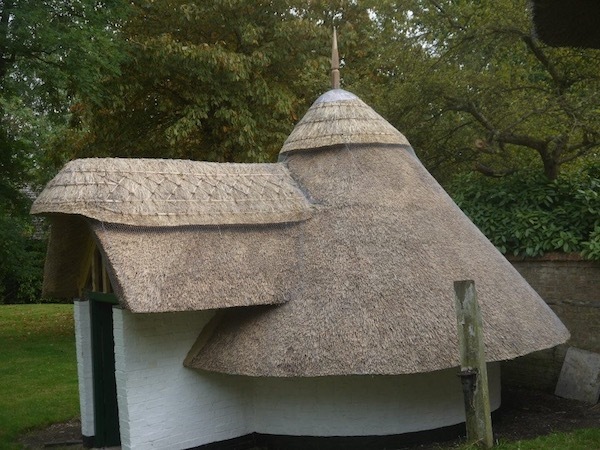 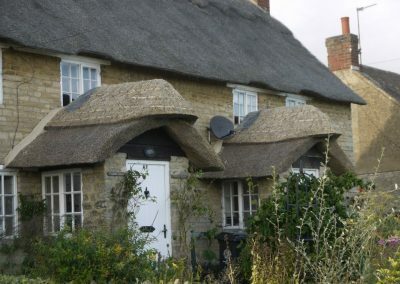 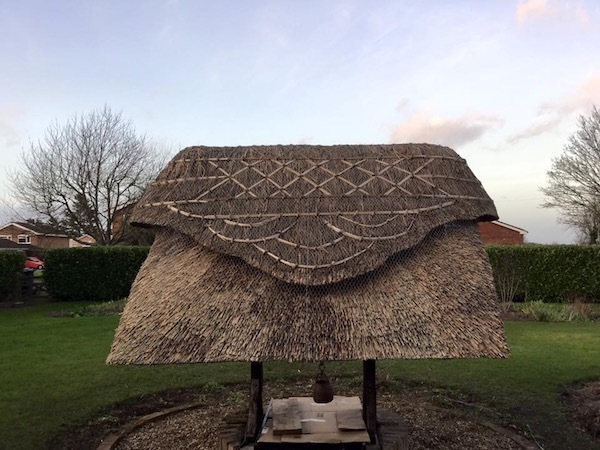 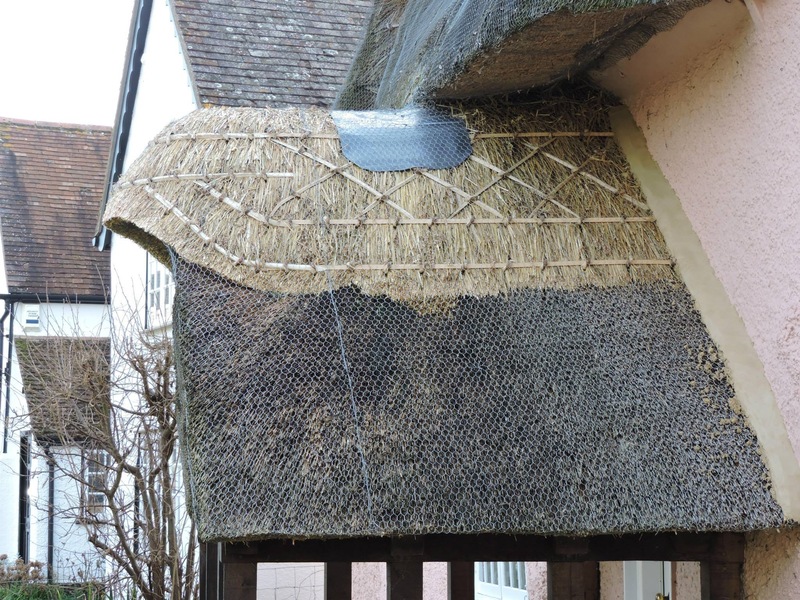 At Chris Dodson Thatching Services, we have extensive experience in thatching bespoke buildings and can provide advice from the design phase all the way through to full re-thatching. 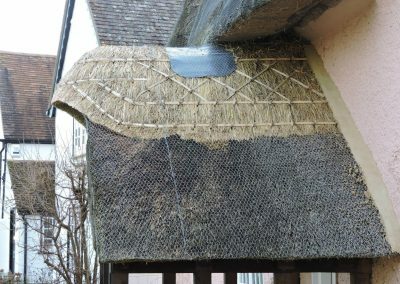 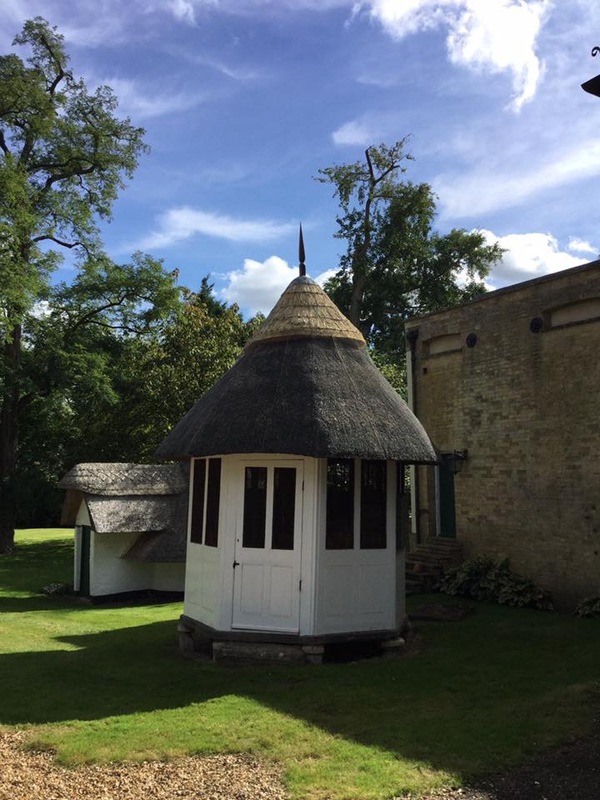 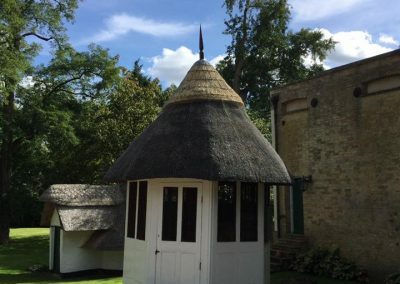 From porches to well heads, summer houses to game larders, we have thatched many such buildings, restoring them to how they should look. Look no further and call us on: 01487 831681 or 07717 875510.